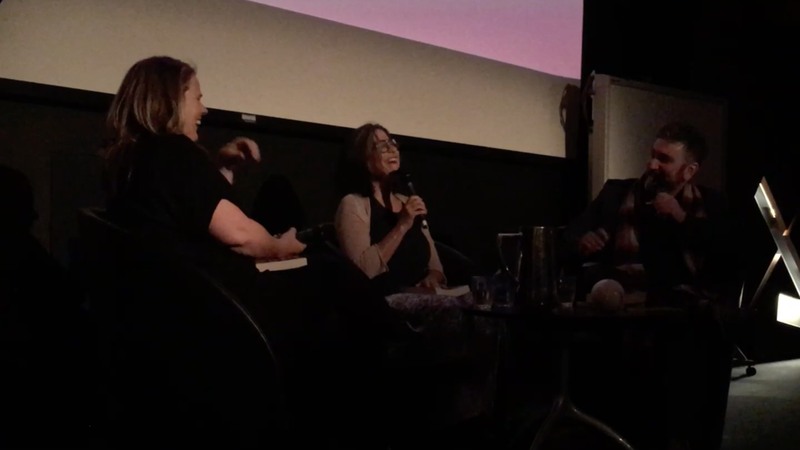 During the Melbourne Writer’s Festival 2017, Wish You Were Here was highlighted in a session called Travel Baggage. Can travelling help us find hope during the darkest times of our lives? Lisa Dempster (Neon Pilgrim) and Sheridan Jobbins (Wish You Were Here) recount their adventures – and how packing their bags helped them put themselves back together.